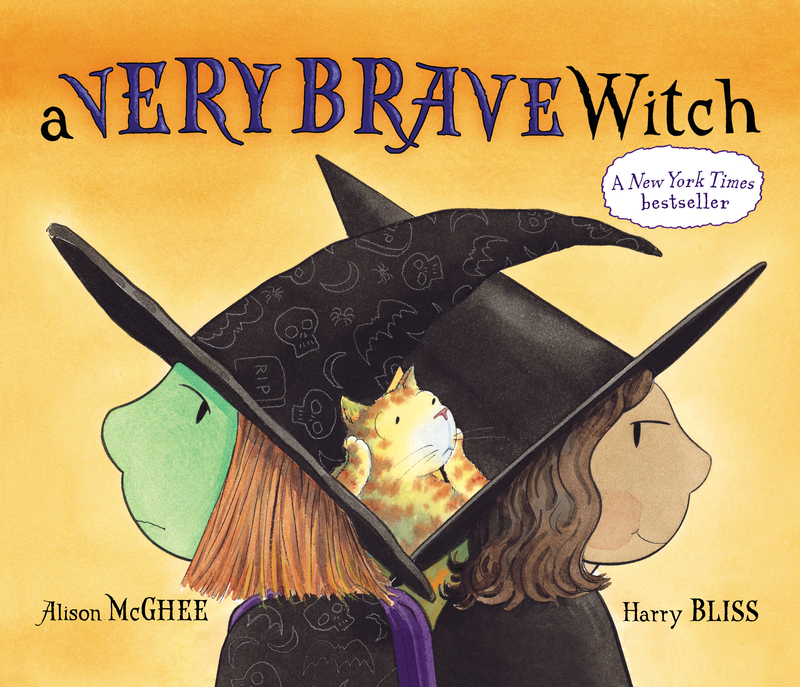 Perfect for trick-or-treaters of all ages, A Very Brave Witch makes for a playful read-aloud that takes the scariness out of the holiday. Harry Bliss is an award-winning, nationally syndicated cartoonist and cover artist for the New Yorker. 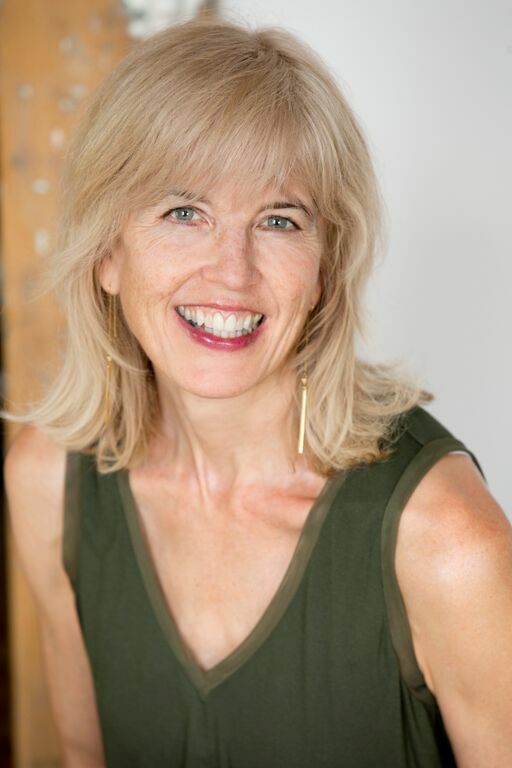 He is the illustrator of the New York Times bestselling books A Fine, Fine School by Sharon Creech and Diary of a Worm and Diary of a Spider, both written by Doreen Cronin. Mr. Bliss lives with his family in northern Vermont.